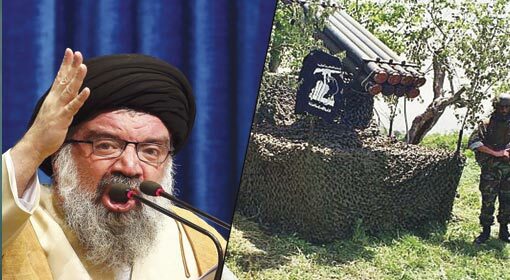 Tehran: The Iranian military Chief threatened Israel by saying, ‘When egoistic countries provide strength to the likes of the Israeli government in order to survive, we should be careful not to allow such a sinister and illegitimate regime to continue even for a single day’. 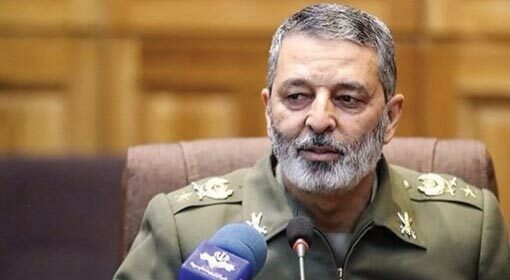 Iranian military Chief General Abdolrahim Mousavi also warned Israel and said that ‘the Iranian army and the Revolutionary Guards will join hands and step forth as they will completely destroy the arrogant agencies as well as the Israeli government’. 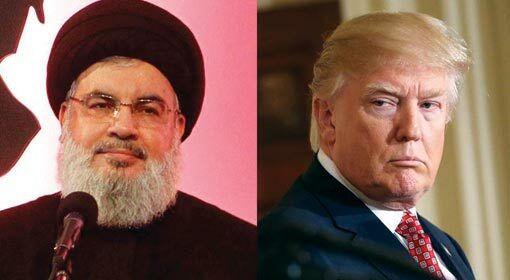 He also claimed that Iran will annihilate Israel in the next 25 years. 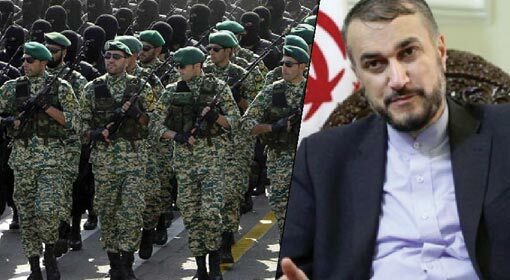 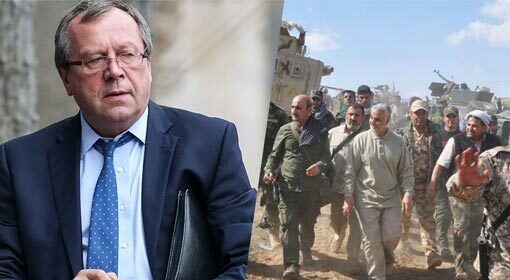 General Abdolrahim Mousavi issued the threat to Israel while speaking at a function organised on the occasion to commemorate the formation of the Revolutionary Guards (IRGC). 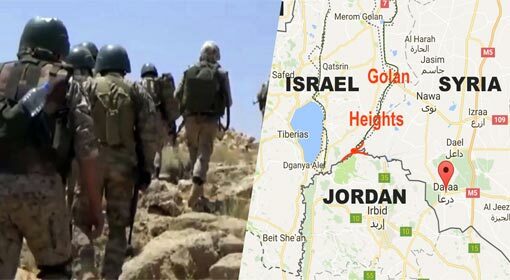 He also warned Israel that ‘Iran will not wait till the enemy soldiers enter its territory by crossing into its borders. 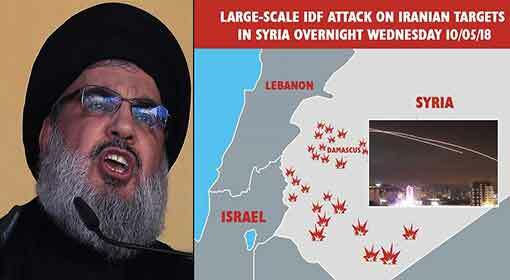 When Iran attacks Israel, the Israeli soldiers will have nowhere to escape but into the sea’. 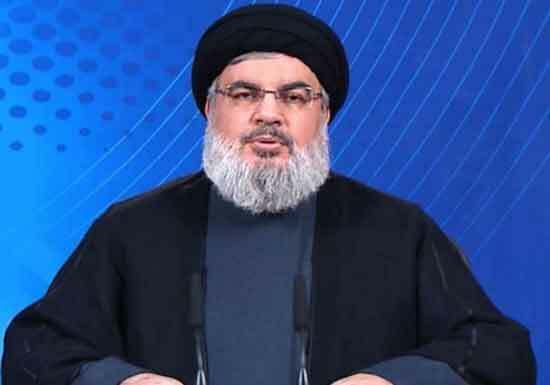 The Hezbollah also has aggressively followed up the threat by the Iranian military Chief and has threatened to attack Israel in a speech. 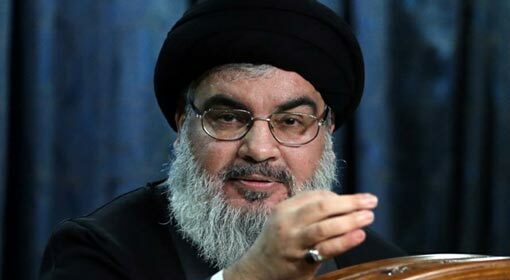 Hezbollah Chief Hassan Nasrallah has claimed that the Hezbollah is equipped and has the capacity to attack Israel from any side and that their missiles are capable of reaching any target anywhere in Israel.